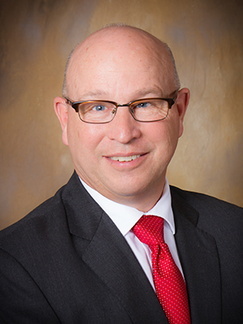 Joseph Blonski, MD, has been with the University of Minnesota St. Cloud Hospital Family Medicine Residency since its inception in 1995. He also serves as the physician vice president in the ambulatory division at CentraCare Health.